From intricate designs to wobbly creatures, discover the joy of clay and bring your wildest imagination to life. Throughout the term, kids will explore sculptures from C-A-C’s galleries and collection before getting their hands dirty in the ceramic studio, experimenting with different tools, clays and glazes to build their own masterpiece. 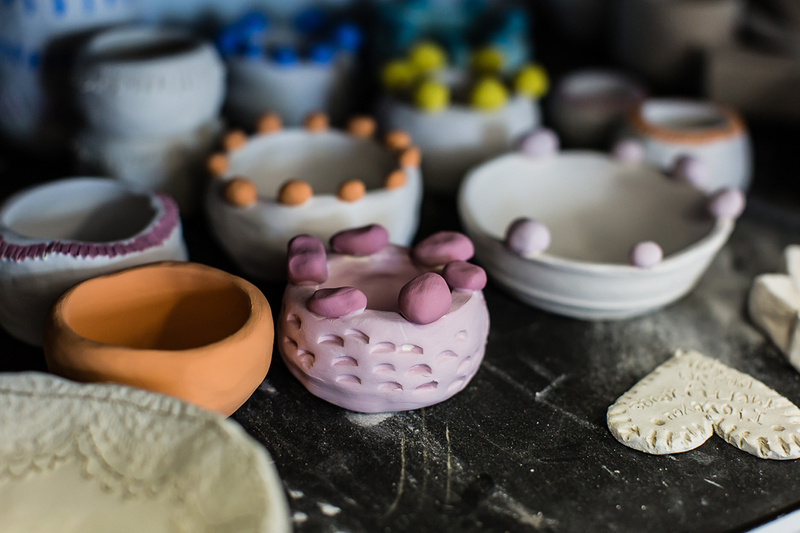 On the final week of Kid’s Ceramics, the class will host a party to showcase their work to friends and family, celebrating their achievements.